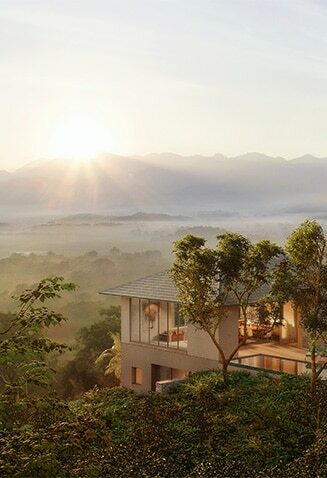 Nestled amidst the trees in a lush, tropical landscape neighboring One&Only Mandarina lies an extraordinary residential offering, among the first of its kind in the world. One&Only Mandarina Private Homes is a collection of 55 villas designed to integrate with nature and harmonize eloquently with the landscape. 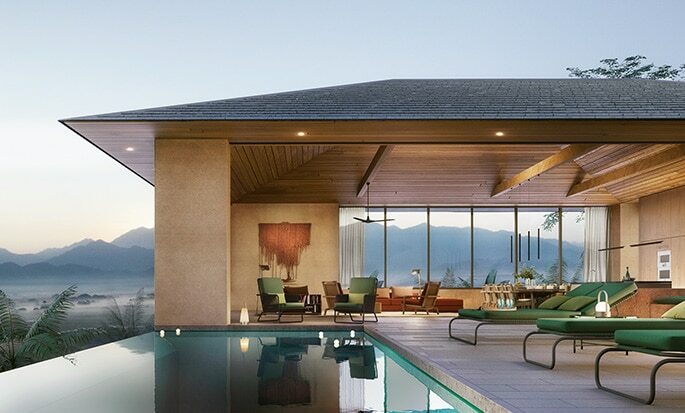 Innovative architecture draws the outdoors in, while dynamic view lines enrich the living experience, encompassing rolling, green mountainsides and the crystal clear ocean below. 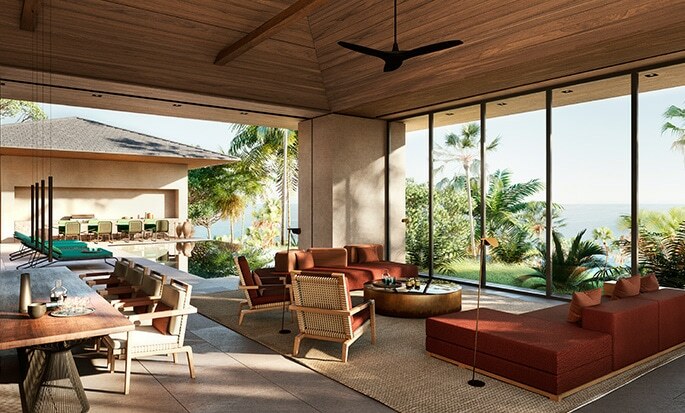 Offering a living experience seamlessly in tune with its surroundings, One&Only Mandarina Private Homes is a place for residents and their guests to gather, celebrate a rare sense of freedom and a shared love of the outdoors. 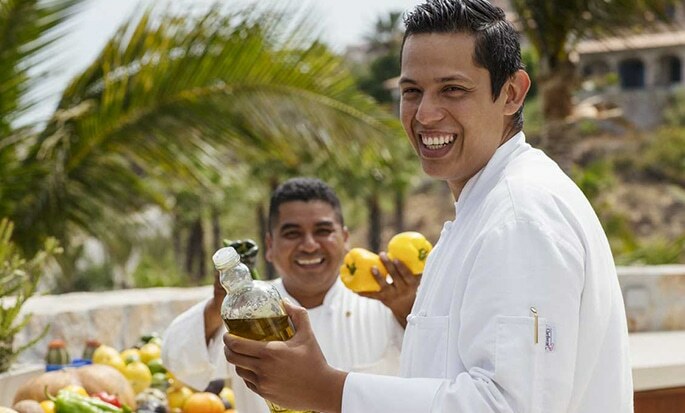 The ethereal beauty of Mandarina is woven into each aspect of design, from its pristine beaches and leafy jungles to its sights, sounds and textures. Each villa is a private retreat unto itself, serene and secluded, with endless comforts and luxuries enjoyed in the privacy of home. Home extends beyond the front door, to the amenity and service offerings of One&Only Mandarina and the entire Mandarina community.